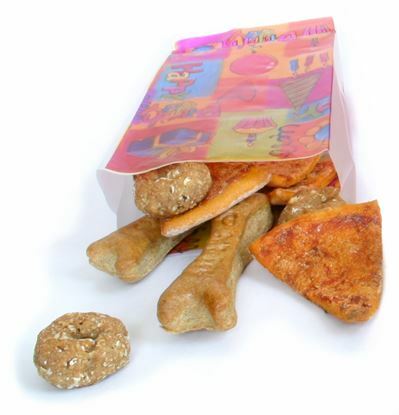 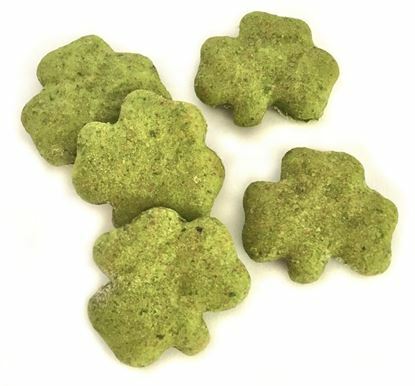 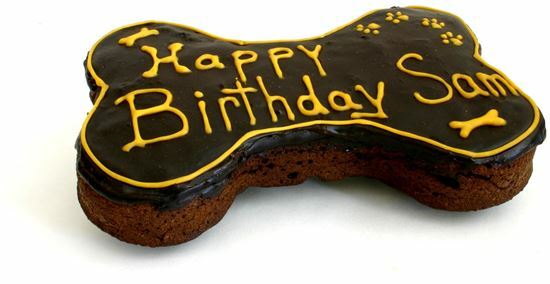 Carob flavored dog bone shaped cake topped with carob frosting and honey glazed greeting. 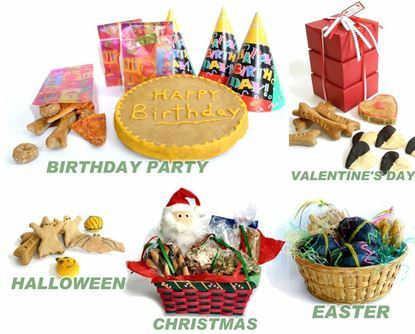 A great any occasion dog cake. 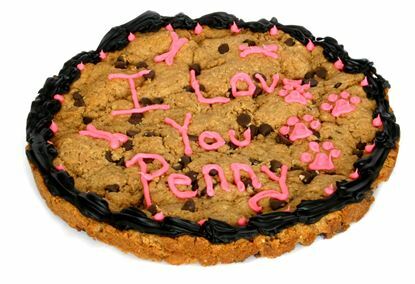 The personalized greeting can be up to 25 characters. 91/4 x 6, 2 pounds.